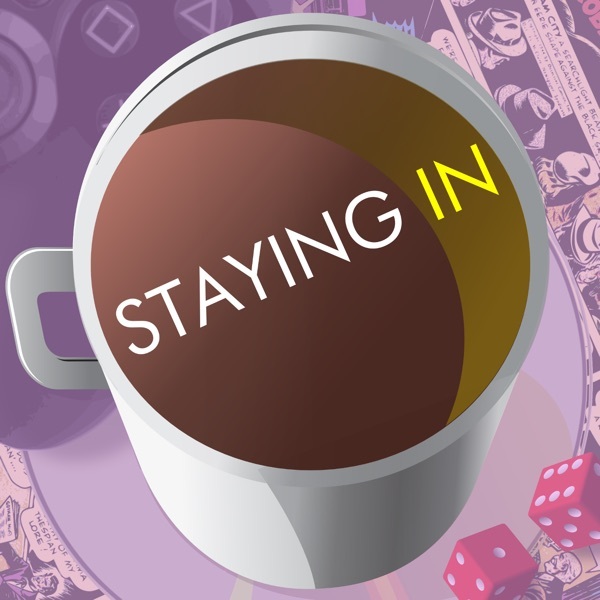 Staying In | Listen Free on Castbox. © Staying In, Copyright 2019. All rights reserved. Great for when you want to hang out with friends but can't do conversation. Which is me 80% of the time. It's a mood upper!